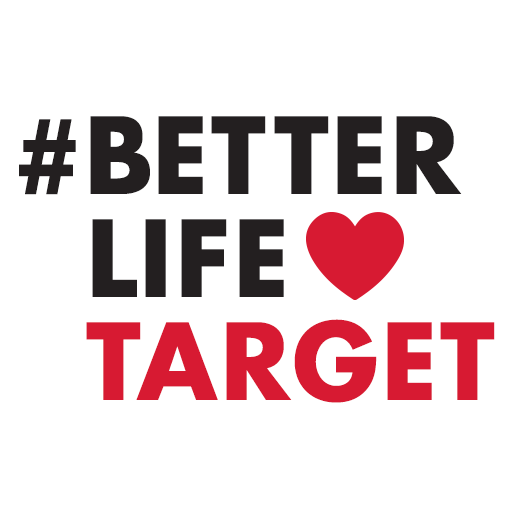 Share the post "Better Life Loves Target"
One of my favorite things to do during this time of year is spring cleaning. I have always found it to be therapeutic. Hardly anything gets me in a better spring cleaning mood than opening the windows, smelling the fresh springtime air; loading my music playlist on Spotify, as I purge, clean, and organize! I put away my winter clothes, switch out the flannel sheets, and clean out the closets. 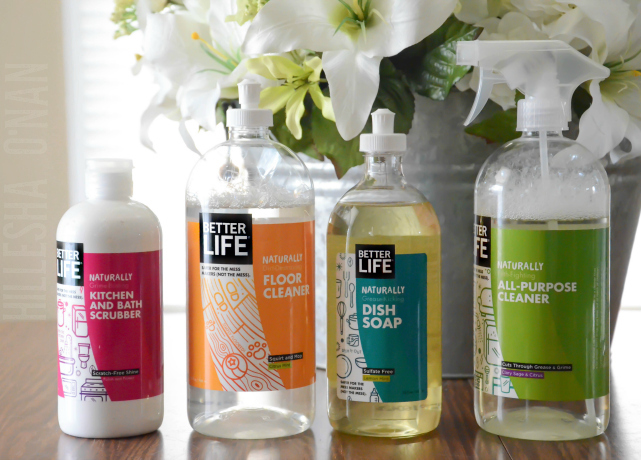 I also give my house a good thorough cleaning with natural cleaning brands like Better Life. 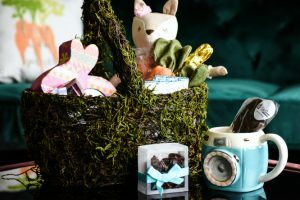 This brand has been on my radar for a few years now, but I was elated for them when they were featured on Shark Tank! Compared to their rivals, Better Life has fewer warning labels and more plant power. Their formulas are always safe for the mess makers, just not the mess! 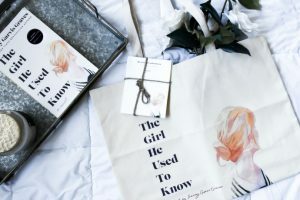 This post in partnership with Better Life/Clean Happens and The Social Butterfly Co.